Today. 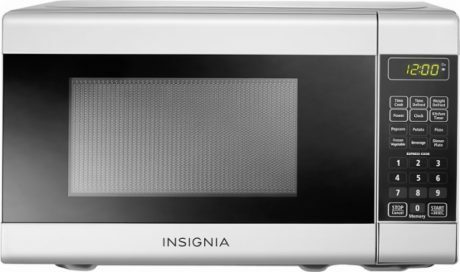 Best Buy has an Insignia Compact Microwave Sale, $44.99 Free Shipping. Expires Soon - Highly rated at 4.4 out of 5 stars.